We’re doing something different today with our Knot of the Week series and taking a look at five knots that you should know how to tie at all times. 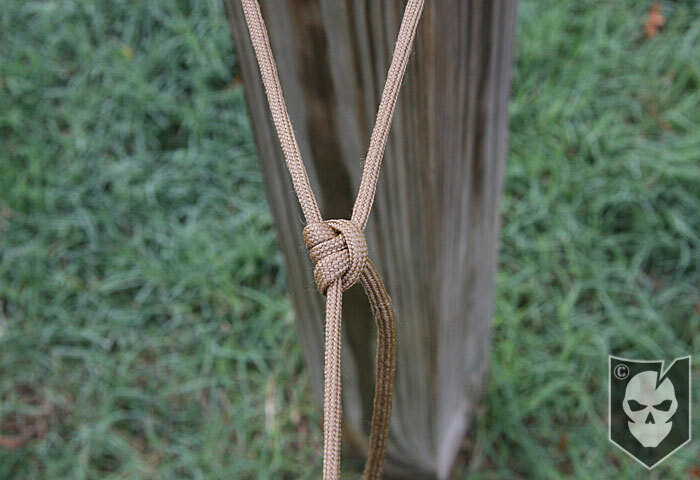 I can’t tell you how many times I’ve been out with friends and had to tie something or someone down and everyone just looks at me. No matter how often I remind them they need to read our KOTW articles and watch the videos here on ITS, I thought I’d put together an article on what I consider to be the knots I use the most on a regular basis and why you should have them at your disposal. 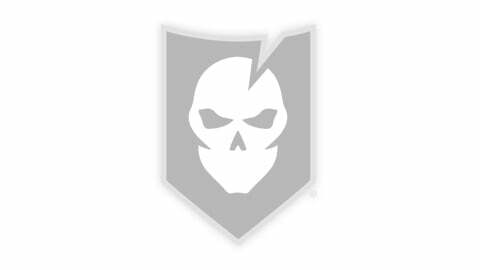 Below you’ll find links to our original articles on ITS with tying instructions, as well as embedded videos that take you step-by-step through each of them. 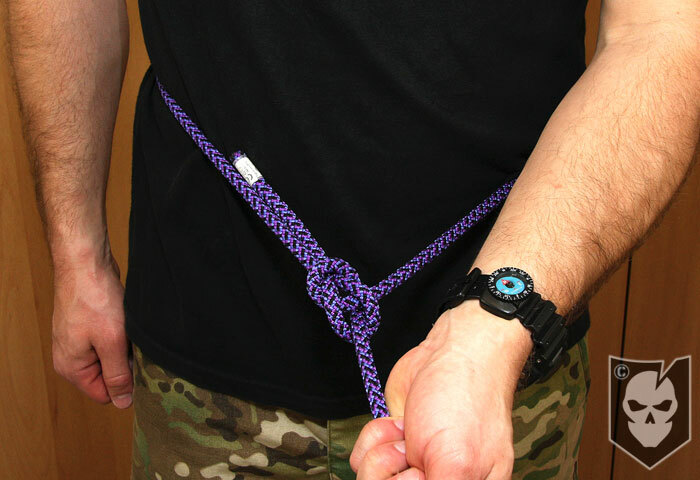 A Bowline is one of those knots that useful for many applications, putting a loop into a knot that won’t seize up on you, or more importantly a One-Handed Bowline that could save your life one of these days. It seems like I’m always tying a bowline to secure a line to a fixed point. 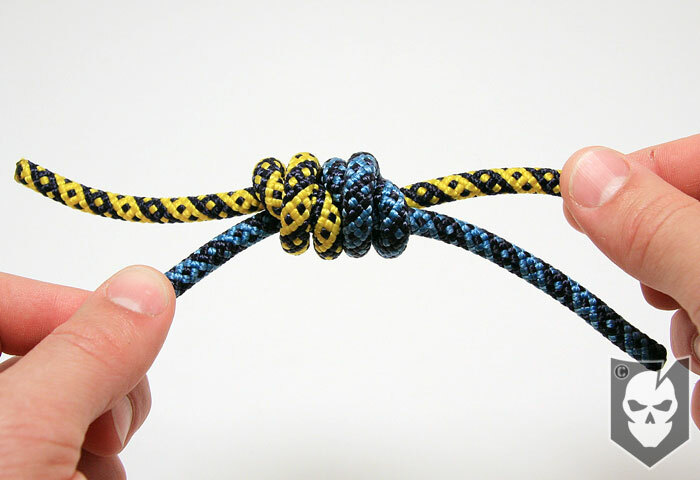 It’s a great all-around knot and one you should definitely know both on its own and one-handed. I feel like the Taut-Line Hitch is one of the most underrated knots out there, it’s extremely versatile and great for applications where you can have varying tension, such as securing a load. It’s most common application is providing adjustable tension for guy lines on a tent or tarp. Some interesting sliders and devices now appear on tents’ guy lines to adjust tension. Call me old fashioned, but I still prefer a Taut-Line Hitch. 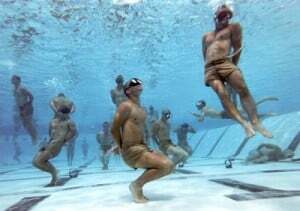 Another knot that’s underrated in it’s ability to get you out of a jam is the Threaded Figure 8. While the application I’m mentioning almost needs to be paired with a Swiss Seat at the least, nothing beats the Threaded Figure 8 to safely get you down from heights, whether on purpose or in an emergency situation. 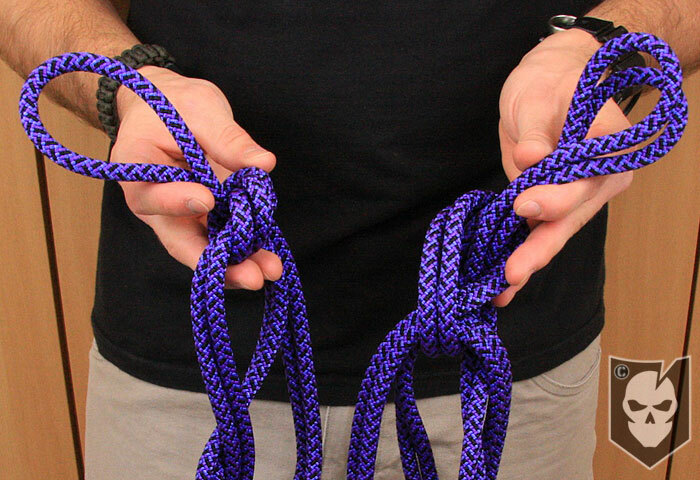 For joining rope together or making an adjustable loop out of two of these knots, the Double Fisherman’s Knot can’t be beat. 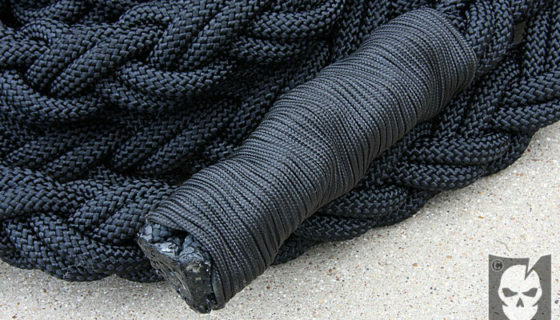 Preferably the rope you’re joining together should be around the same diameter, as there’s better knots to join sections of different diameter rope such as a Beckett’s Bend or as it’s commonly known, a Sheet Bend. 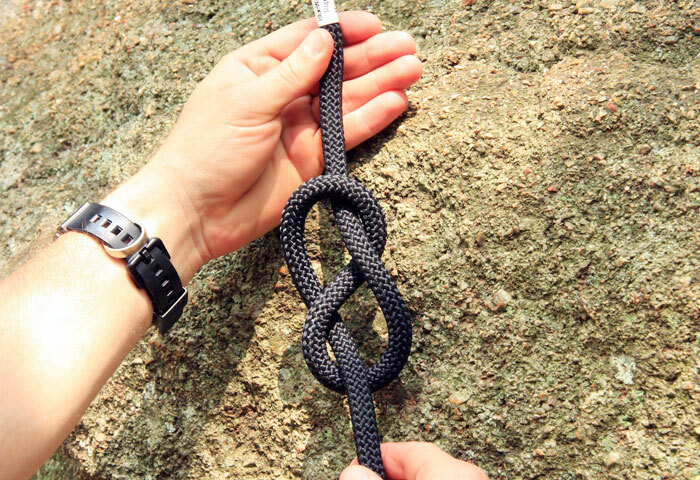 Another little known and underrated knot is the Power Cinch. Another great way to add tension to a line without the possibility of it slipping loose like I’ve seen Taut-Line Hitches do, yet very easy to pull down in a hurry. This is what I use for any kind of trunk line while I’m camping or putting up a shelter. Tensioning knots are something you should know and the reason I’ve included two of them in these five. I always see people over-tying objects in the back of a truck or in many situations where all they’re doing is trying to secure a load. 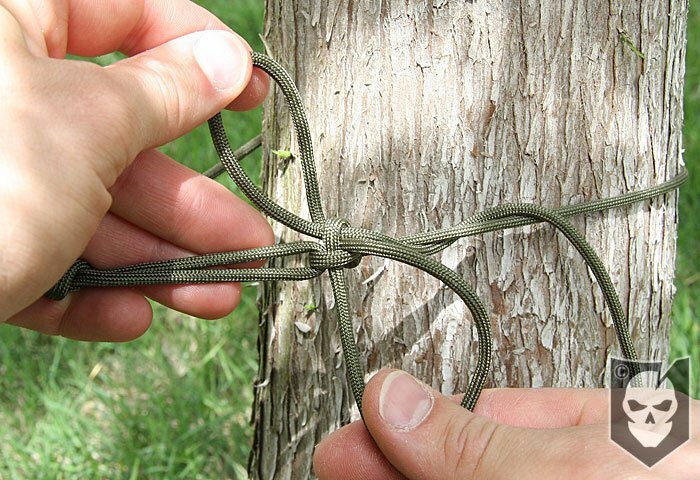 Regular half hitches work fine, but that extra effort both in tying and removing all those knots simply isn’t necessary if you know the right knots to use in the first place. One last knot I’d like to mention is the Chain Sinnet, I literally tie this multiple times a week into all my extension cords and I can’t tell you how much time and aggravation it’s saved me over the years. I was first taught this by an old employer who wanted their extension cords tied this way and I’ve always remembered it because of it’s efficiency. Mark this down as one to take a look at too if you’ve got the time for a bonus knot.